Star Trek has given us many memorable characters in command. 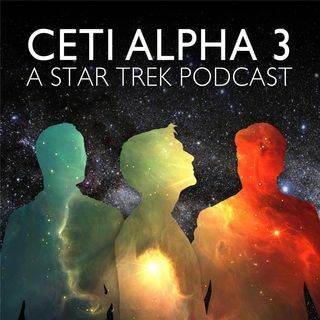 Darren, Daniel, and Phillip discuss the First Officer or Executive Officer and how it changes from series to series. Who is your favorite number 1? Tweet us at #AskCA3.